Movie theater in Annapolis featuring the latest movies. 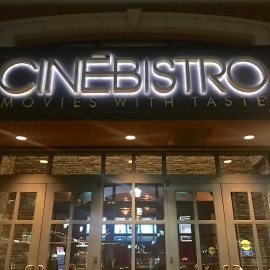 Movie theater located in Marley Station Mall in Glen Burnie featuring the latest movies. Movie complex featuring all the latest movies with stadium seating theaters. Movie theater in Columbia featuring the latest cinemas. 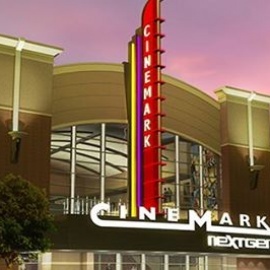 Cinemark is your neighborhood movie theatre. Visit Cinemark.com for tickets and show times.